Lot 911. 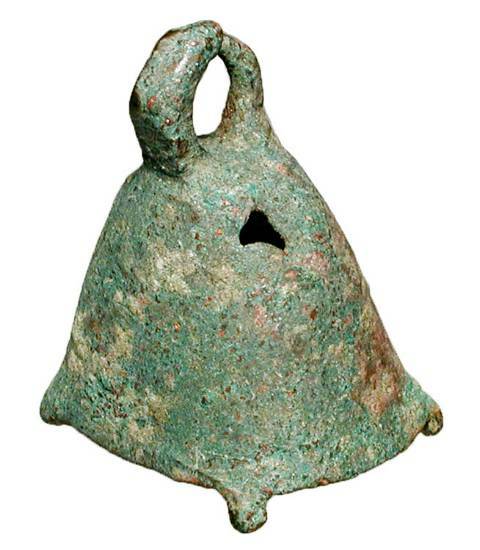 Bronze Bell. Roman Thrace, II-IV Century AD.